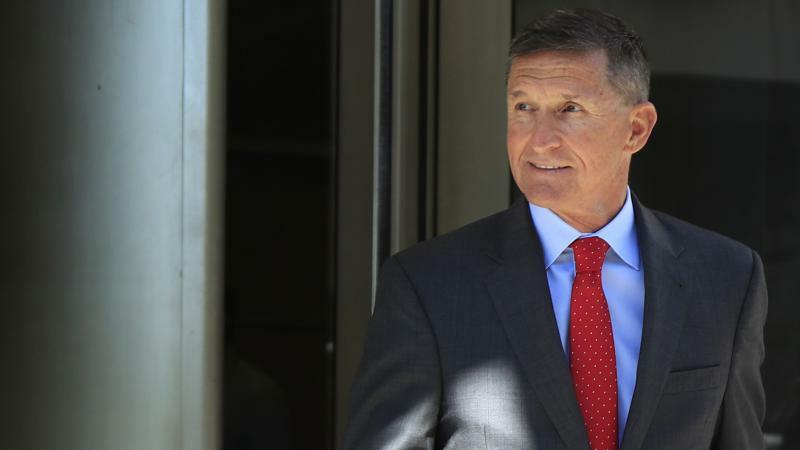 A federal judge delayed sentencing former national security adviser Michael Flynn on Tuesday after he pleaded guilty to lying to investigators about his talks with Russia's ambassador. 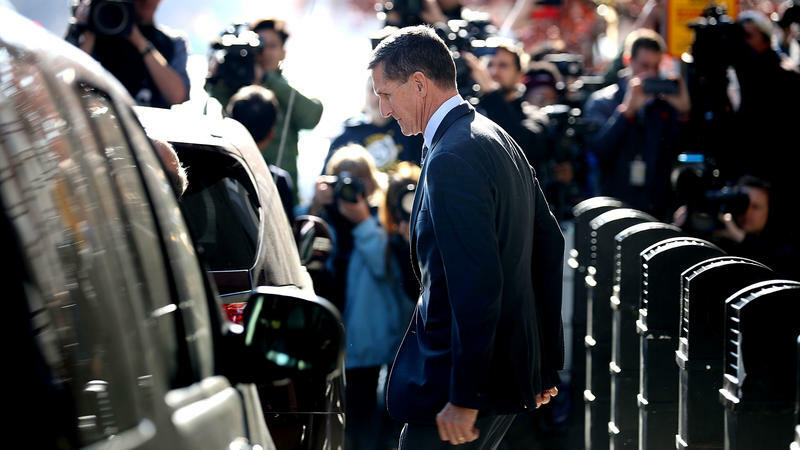 U.S. District Judge Emmet Sullivan said he has significant outstanding questions about the case, including how the government's Russia investigation was impeded and the material impact of Flynn's lies on the special counsel's inquiry. 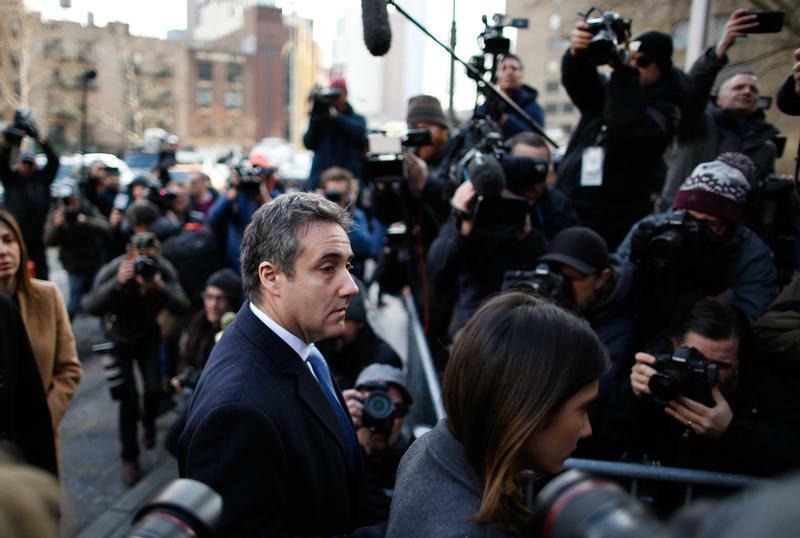 Editor's Note: This story has been edited to make it clear that it is analysis and that the allegations of the Trump campaign conspiring with the Russians remain unproven. 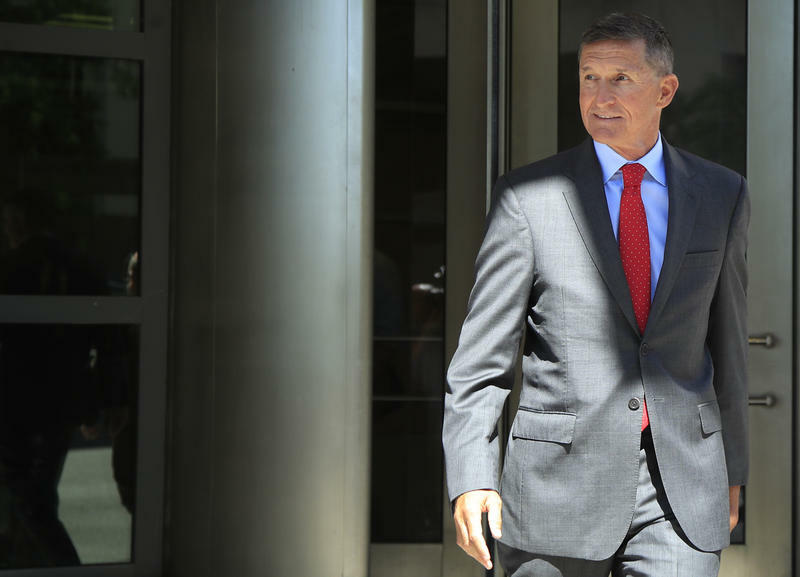 Lawyers for former national security adviser Michael Flynn are asking a judge to spare him prison time, citing his acceptance of responsibility and extensive cooperation with authorities, which spanned more than 62 hours and included turning over "sweeping categories" of documents and electronic devices. 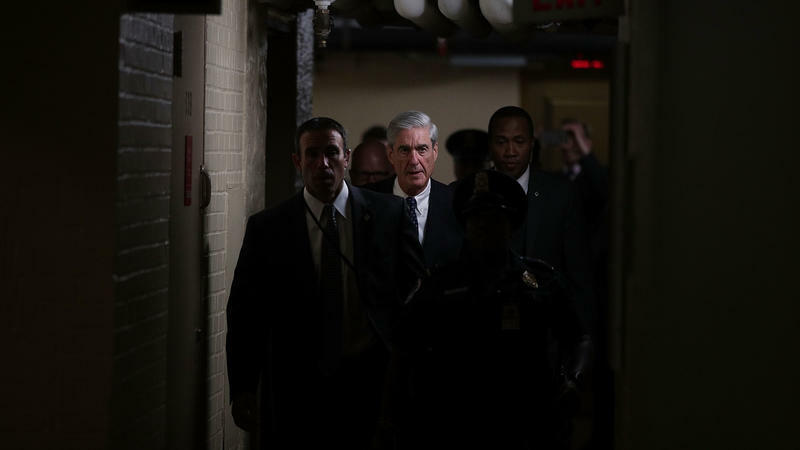 Last week in the Russia investigations: The special counsel ties up loose ends, but that may not mean the finish line is any closer. 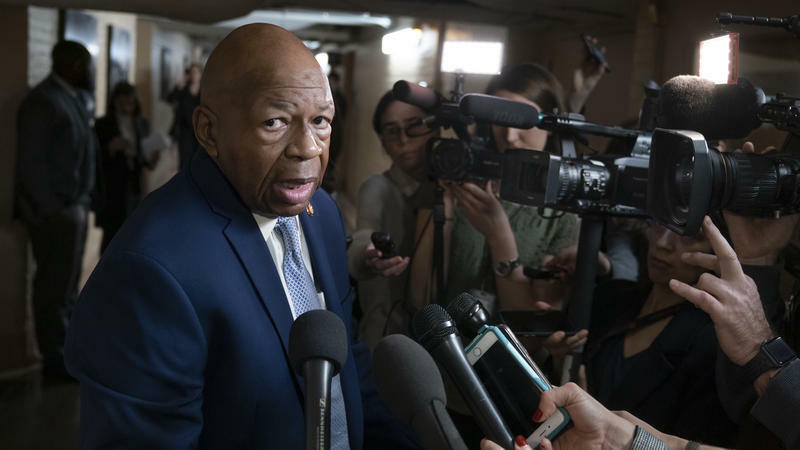 Never mind that it still isn't fully clear what the Russia imbroglio is — what picture all the puzzle pieces are supposed to form when they're put together. An even more basic question that's just as difficult to answer is: How much longer will it go? 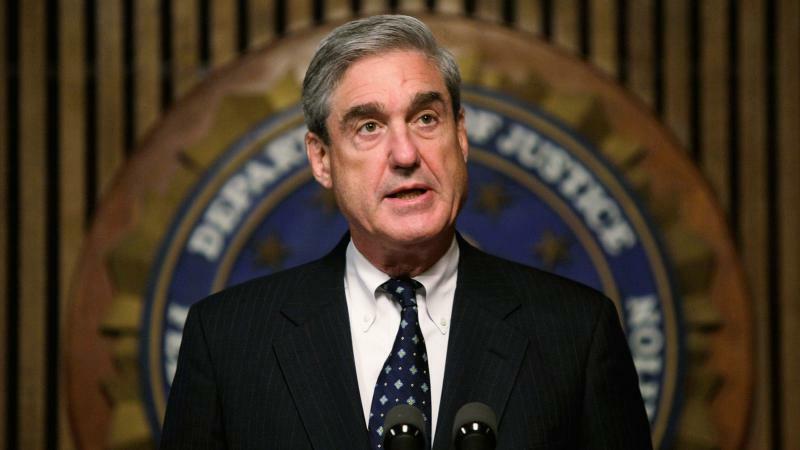 The longer special counsel Robert Mueller's investigation into Russian interference in the 2016 election has gone on, the more President Trump has railed against it. 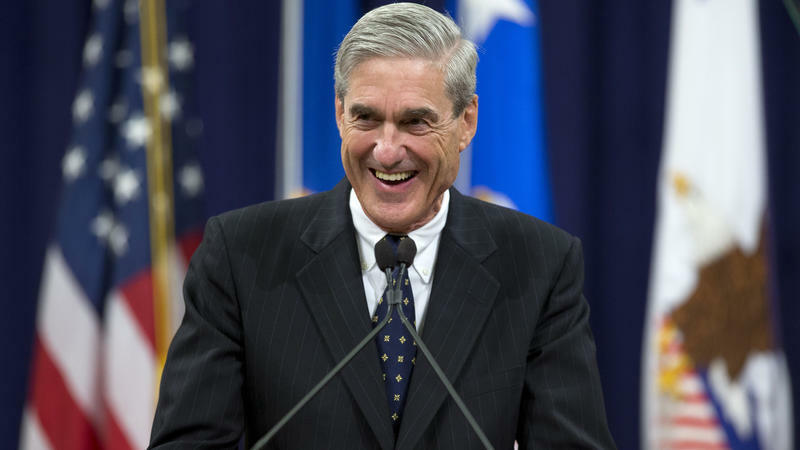 Since the investigation began in May 2017, the president has taken to Twitter and dismissed it as a "witch hunt" more than 125 times. 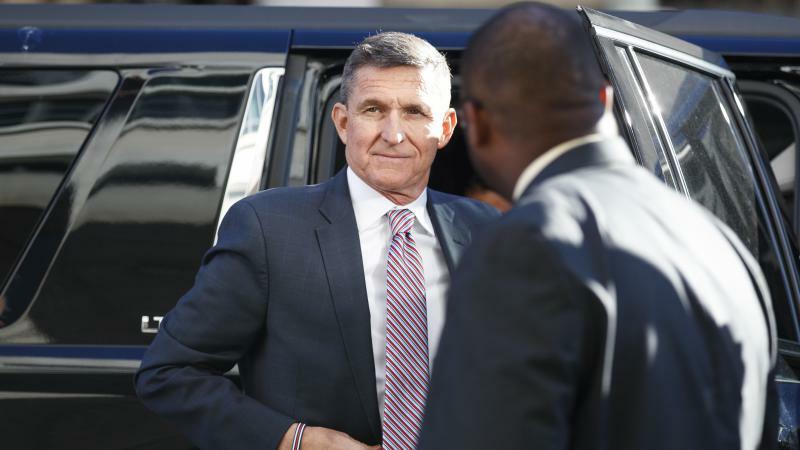 Michael Flynn was a scrappy kid, one of nine siblings in an Irish Catholic family. He went to the University of Rhode Island on an ROTC scholarship and made a name for himself during three decades in the Army, rising to lieutenant general. As an intelligence officer, he was skilled in tracking down extremists in the U.S. wars in Iraq and Afghanistan. 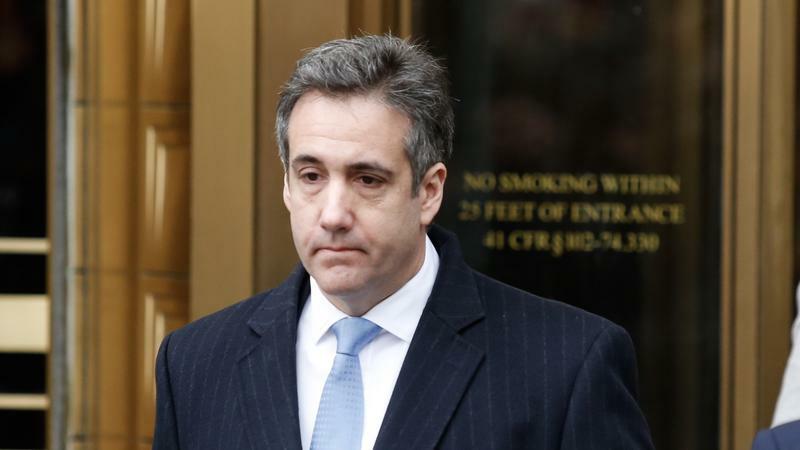 That led to the high point of his military career in 2012, when he was named head of the Defense Intelligence Agency.